Students in kindergarten to grade eight across the province will be learning about mental health in school through December 3-7 to inspire youth and their families to raise awareness and support for youth mental health. 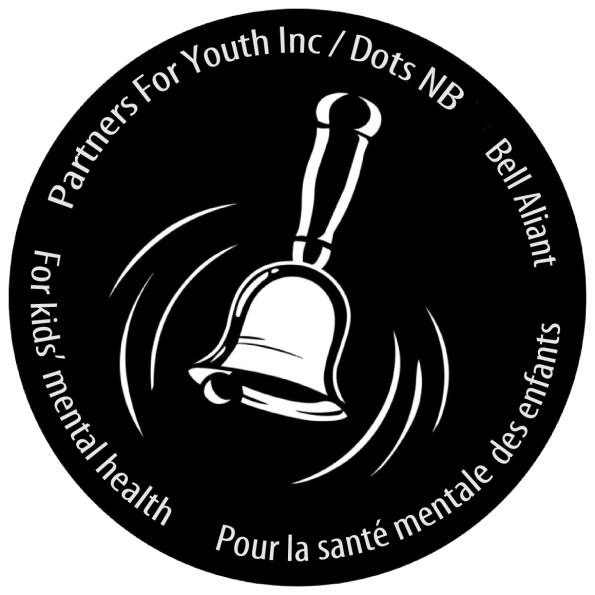 At Blackville School, the grade 7 health class will be colouring strips themed to inform them of the five aspects of mental health and will spend a class discussing their questions. Also, individual participating classes will be given the chance to ring a bell during class time in support of the event.